Spanish is spoken not only in Spain but also in the major part of Latin America. Therefore, by learning Spanish you will be able to communicate with not only with locals in Spain but also with locals all around South America! 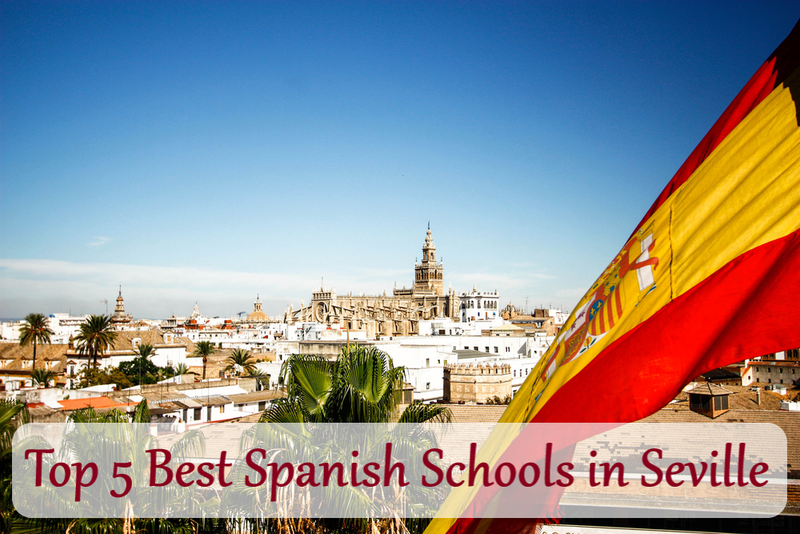 So here is a list of the 5 best schools to learn Spanish in Seville. 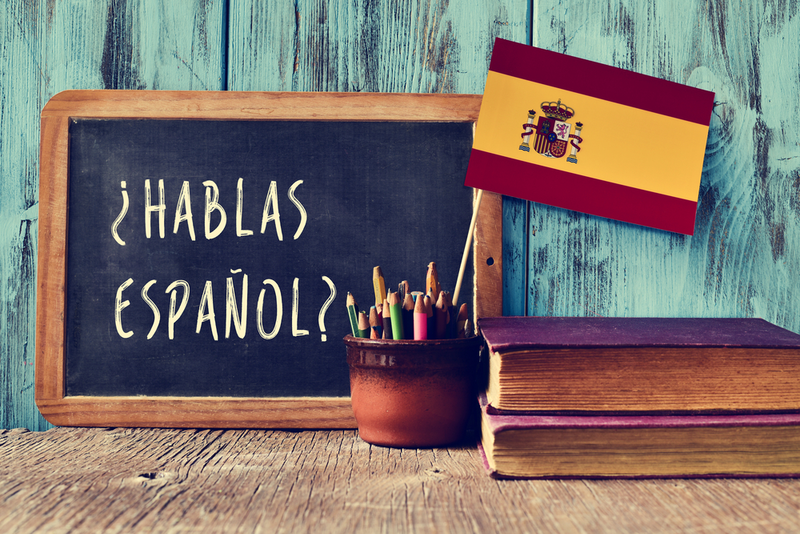 Spanish is actually spoken by 5.85 % of the world population, making it the second most spoken language in the world after Mandarin and therefore making it a very useful language to have. In reality Spanish is fairly easy to be learnt by an English speaker, both languages have Latin roots and share various cognates. It is, therefore, an easy and accessible language to learn and will always come in handy during your trips on both, the European and the American continent. Being able to communicate with locals helps you discover the country from a very different point of view and gives you access to a myriad of places you would have never discovered without their guidance. So if you are planning to spend a good amount of time in Seville, why not make the most out of your trip and sign up for a Spanish class? Not only to learn the language but also to meet locals, have fun interactions and discover the city all at once! 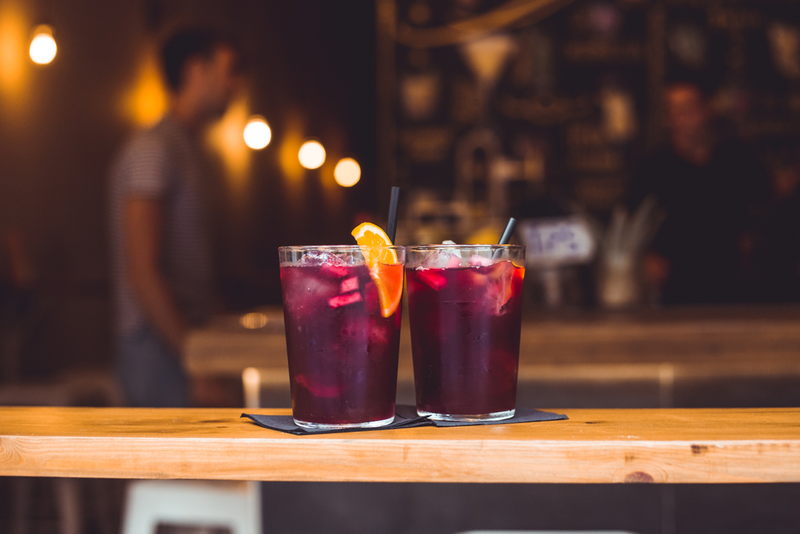 Meanwhile, if you want to get started before even arriving in Seville, check out our other blog post on the most useful sentences in Spanish! Looking for a fun and interactive experience? Sevilla Habla might just be your place! Recommended by the Consorcio de Turismo de Sevilla and by most attendees, the school offers a complete and immersive experience including not only classes but also cultural experiences. The school’s staff is composed of native and experienced teachers who are there to make you feel comfortable and motivated to discover and learn the Spanish language! The school provides you with all the materials you may need such as books, cd’s etc which are included in the course price. There is no minimum commitment period, which makes it very easy for anyone coming for a brief period in Seville to enrol (for free) and follow the course they want for the period of time in which they will be in Seville. The school is adapted to every level of Spanish, offering classes for people that have just started discovering the Spanish language to fluent, almost native students. The school is also situated in the centre which we find very convenient for anyone who wants to visit Seville and take up Spanish courses. The prices are affordable so it does not add a big cost to your trip. The hours of the classes vary from 10 in the morning to 7.30 in the afternoon. Making them flexible and adaptable to all kinds of schedules. Offering Spanish classes since 1996, IELE Spanish courses is a school with many years of experience teaching Spanish which made them keen to adapt to every student and create a specific program to meet everyone’s needs. The school offers a variety of courses, suitable for every level and for every participant. IELE also offers accommodation for students as well as airport transfers, shall the students need one. 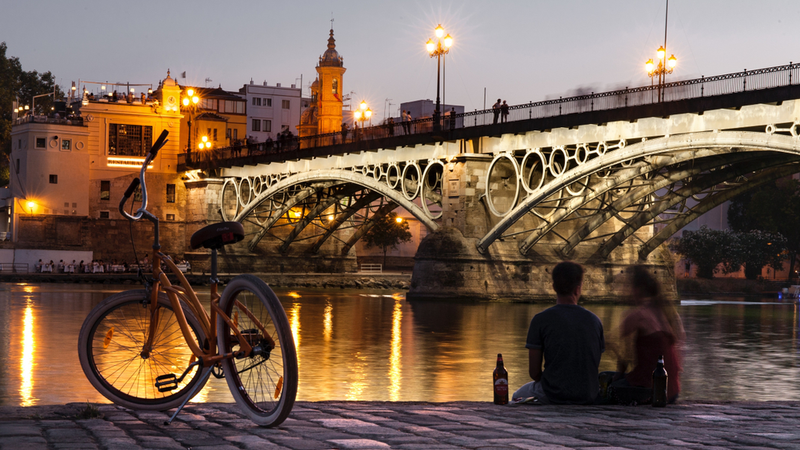 That is of course if you will be coming to Seville exclusively to attend Spanish courses. Their accommodation options include host families, shared and private apartments. Which helps students to be fully immersed and quickly improve their Spanish skills! It also offers courses of 1 week to courses of 8 full weeks. The experienced teachers know how to help every new student feel comfortable in the classroom and find their own pace, which makes for a fun and interactive dynamic during the classes. The students attending the school come from all around the world, which is a big advantage to our opinion because the school has a wide range of students from various nationalities, different ages and cultures which can be really fun for travellers also interested in meeting people during their stay in Seville. IELE Spanish courses is located not only in the historical centre but also in a typical, cosy Sevillian house, which is perfect for people looking to get the full Sevillian experience and it also means the classes are given in a very warm and friendly atmosphere and not in a typical classroom, which feels less like an academic activity and more like a relaxing leisure activity. And finally, according to its reputation, most of the students attending the school have found out about it through alumni, giving the school a very good reputation in the expat community of Seville, it is certainly considered one of the best schools to learn Spanish in Seville. The Giralda center offers a variety of language classes. Making the multi-cultural factor an added value of the school. Situated in a modern building, it is equipped with spacious classrooms and interactive technology, providing participants with everything they might need during their course in order to learn Spanish. Their staff is committed to helping students in any matter related to their studies, housing or stay in Spain. They provide students with everything they need to feel comfortable in a nice and familiar atmosphere so that the time of the participants in the centre can be both productive and memorable. The programmes are tailor-made for high schools and universities, the school additionally offers classes for families, making it perfect for an added activity to your family trip! The Giralda centre also offers cooking Spanish classes, au-pair work, business Spanish, DELE preparation and private one-to-one classes. So you can choose the course that fits your needs the best and if you don’t feel like learning Spanish in a classroom during your vacation, the Giralda centre can offer your some interesting alternatives to that. Situated in the heart of the historic centre of Seville, Centro Mundolengua is one of the best schools to learn Spanish in Seville and is just a short walk away from the cathedral making it easy to attend a class after a day walking around in the charming city centre. It collaborates with the Cervantes institute and offers classes for every type of student and for levels varying from beginner to advanced. 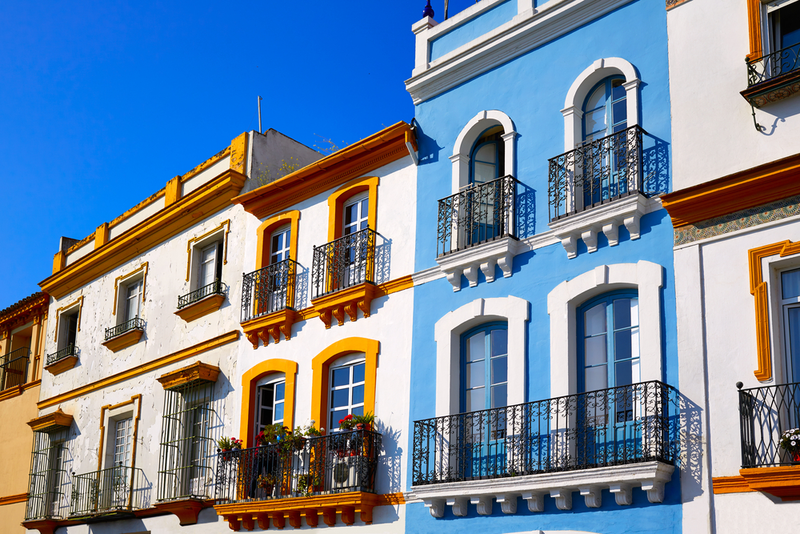 What makes it one of our all-time favourite best school to learn Spanish in Seville is that the school also organises Spanish courses in the city of Cadiz situated on the coast of Andalusia, home to the most beautiful beaches of the area. So if you are in Seville and are tempted to visit the neighbouring city of Cadiz, you can also have access to fun and interactive classes to help you improve your Spanish! Situated a minute away from the city centre metro stop, and in very close proximity to the best restaurants in the city centre the Sevilla language centre offers a variety of classes to learn Spanish or just practice your interactions with students from all around the world. Its pleasant location makes it very accessible to visitors who are not yet familiar with the city centre, and it also makes it easy to have a nice meal by the river after or before your class! The teachers of the Sevilla Language Center will adapt their course to every student keeping in mind not only their levels but also their personal likes and interests, to make the class not only productive but also fun. Their idea is that in order to learn the language you also need to understand the culture, so they also make sure you not only discover the Spanish language but also the Andalucian culture. Which makes the courses at Sevilla language school incredibly enriching for anyone interested in becoming familiar with the Sevillian culture. So if you are interested in spending every minute of your trip to Seville doing something productive and discovering a new language, culture and meeting people those are the best schools to learn Spanish in Seville and they might be just what you are looking for. They all offer different and alternative ways of learning or simply improving your Spanish and they all have one thing in common: they are focused on making the experience of every student both fun, enriching and productive. If you want to go a step further, you can try and join a Walk & Talk Tour in the city centre, where you visit and discover the city centre while practising your Spanish with an experienced guide! So whether you are travelling alone, with a group of friends or your family and are short of ideas on what to do during your stay in Seville have a look at our list of best schools to learn Spanish in Seville and you might just get inspired! 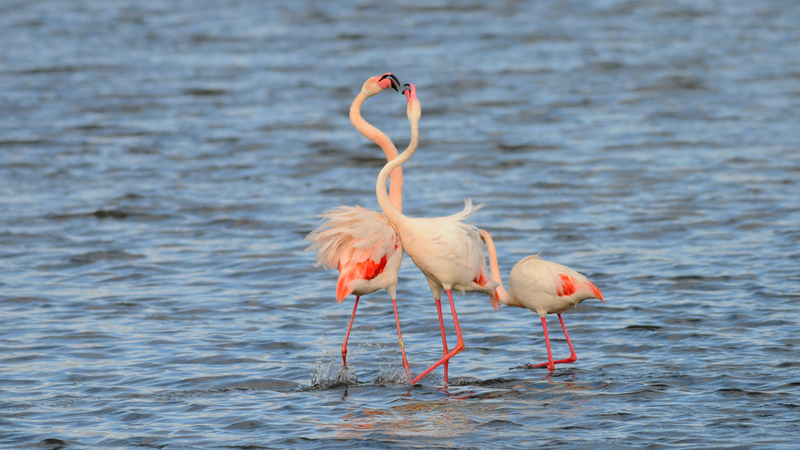 This entry was posted in Seville & Andalusia, Things to Do, Where to Stay. Bookmark the permalink.